By nature, no finance transaction is the same as the last. 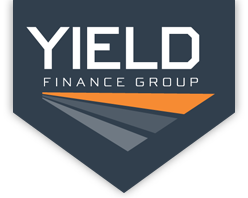 Through association with many different business sectors the Yield Finance Group have been able to negotiate and fund a number of customised finance solutions for our clients. See below areas where we have been able to assist our clients.